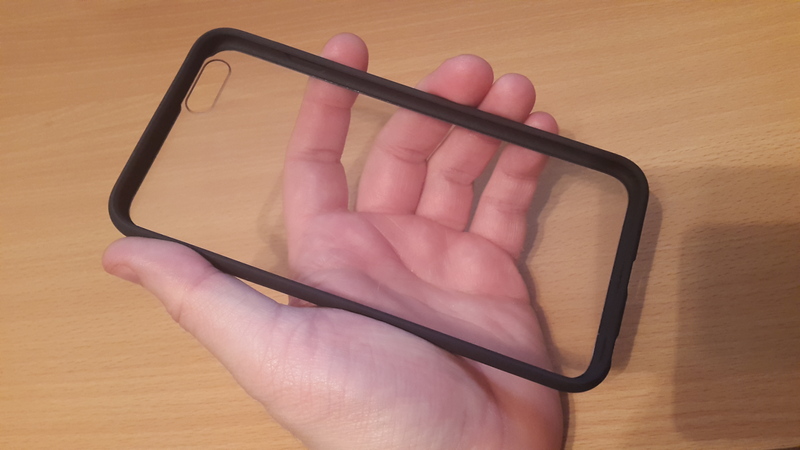 With any big new handset launch comes a wide range of cases to help protect you from daily bumps and scratches. The accessory market has become huge over the past few years with different case designs and prices. From your cheap £2 eBay purchase right up to £70+ cases complete with a battery-built in. Apple being one of the biggest phone manufacturers will always attract a lot of attention on a new launch, and the most recent iPhone 6 and 6 Plus was the biggest launch yet. 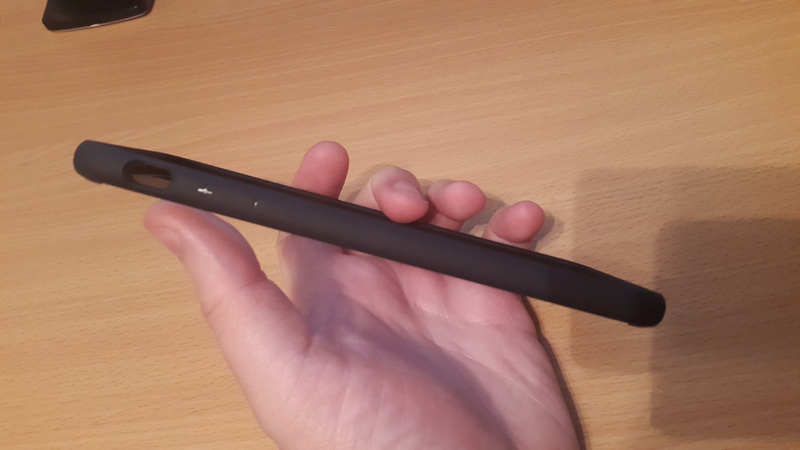 MobileFun are a large UK company who stock not only devices but also a huge range of accessories, and they kindly sent one of the most popular ones over for me to try out. 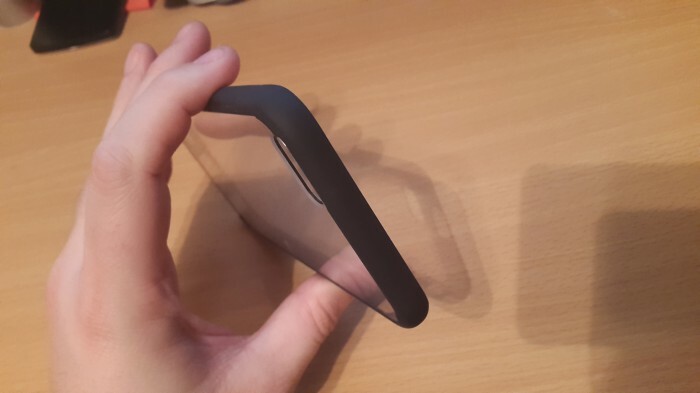 This is the Spigen Ultra Hybrid case in ‘Metal Slate’ colour with many other different colours available to choose from. 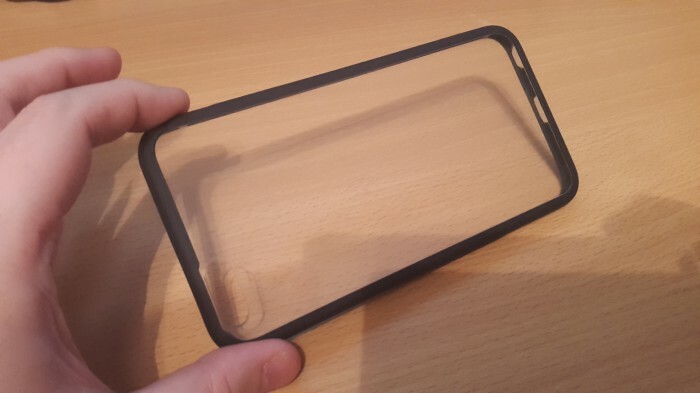 Costing £19.99 this case is not the most expensive but it’s not the cheapest either. 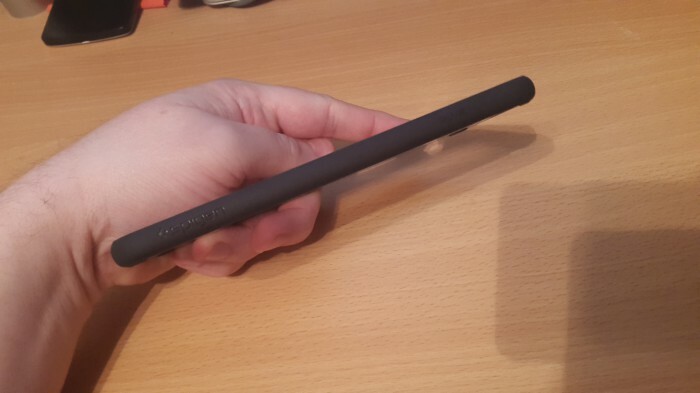 It fits in at a nice mid-range price point and is made by a company I have used many times before. 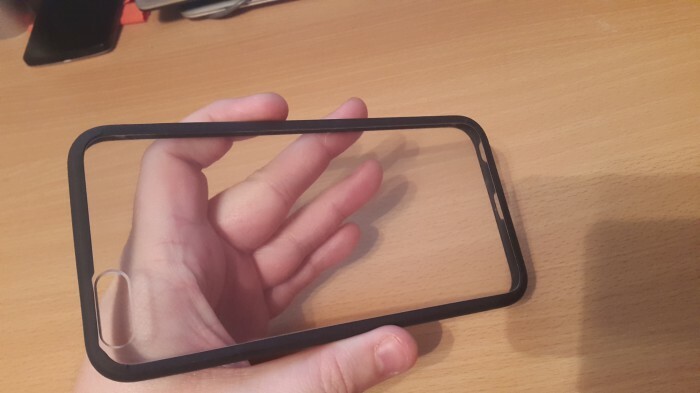 Spigen make great glass screen protectors which I have used on other phones, so I had a good experience with their products, and at £20 was happy to use them protecting my £710 handset. Mixing a clear back to show off what phone you are using and a bumper style frame you get the best of both worlds, and some clever air pocket technology in each of the 4 corners helps absorb any shock should you happen to have your phone slip out of your hands. 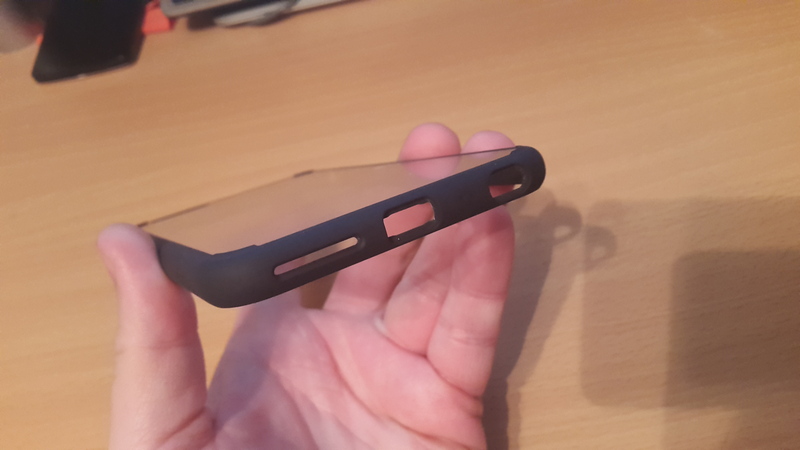 The rubber frame is great for gripping, especially with lots of people commenting how slippy the new iPhone’s are with metal curved design. As expected all the ports that need to be open have plenty of space so you can use the Lightning cable or headset with ease, but also access the switch for the silent/normal mode. Another thing that some cases seem to do is impact the camera flash when taking a photo due to not having enough space next to the LED flash on the back. Thankfully this was never an issue and photos came out fantastic still. I was very impressed with the quality of hardware of the case and would be more than happy to have this as my only back protection for my device, paired with a glass screen protector for the front. 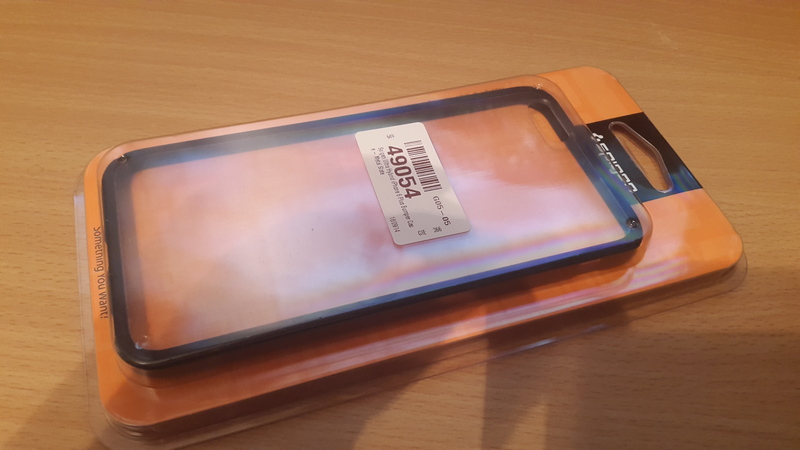 Thanks to Mobile Fun for sending out this case to be tested in daily use.